60x30TX is a program of The Higher Education Coordinating Board. In 2015, the State of Texas launched 60x30TX with a clear and bold vision: to be among the highest-achieving states in the country. 60x30TX is a roadmap to help Texas reach that future through higher education. 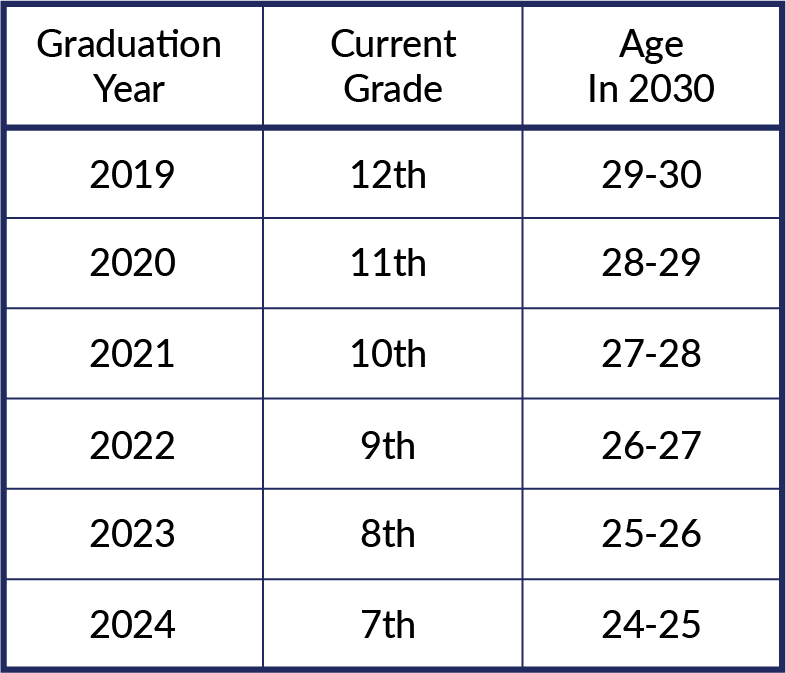 Since today's 7th through 12th graders will be 25 to 30 years old in 2030, our primary focus is at the secondary level. We also assist young adults, however, exploring career and college options — particularly those looking to transfer between colleges. Postsecondary Pathways is not affiliated with The Higher Education Coordinating Board. Post2 is simply answering the call of THECB to join other nonprofits and support 60x30TX — the mission of the State of Texas.